 Here at HSC Auto Centre we have a fully equipped workshop and a team of dedicated staff. We pride ourselves on nearly 20 years of workmanship and high standards; equally important to us is our outstanding record of customer satisfaction, rest assured all these qualities are reinforced at HSC Auto Centre. 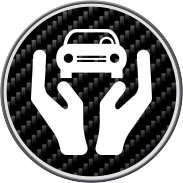 Whether you are after vehicle maintenance and repair or a quality used car, at HSC Auto Centre we can cater for all your needs at a very competitive price. Over 6000 customers can’t be wrong, but you don’t have to just take our word for it as we are a valued member of The Good Garage Scheme so you can see for yourself. 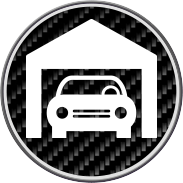 The MOT test is a legal requirement for all cars that are over 3 years in age. 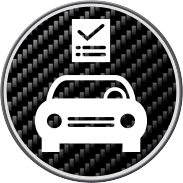 Its purpose is to ensure that the vehicle meets the minimum safety requirements outlined by VOSA. Contact HSC Autocentre today to book your MOT. 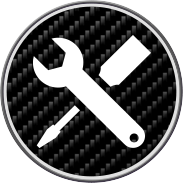 We provide and carry out MOT tests in the Gloucester area. If your MOT fails and you require repairs on your vehicles then we can advise on the best course of action you should take.